Wagoneer wanted to buy in Bakersfield, CA! 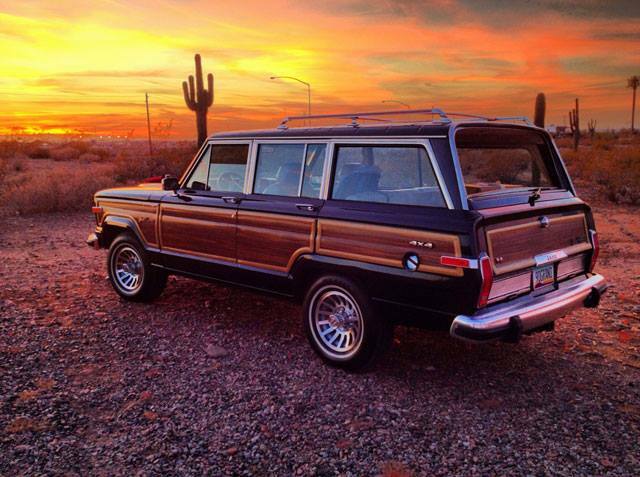 Our new member, Greg Holland #298 from Bakersfield, CA is looking to Save A Wagoneer! He and his son of 14 are looking for a project to work together on. Anyone in CA have one for sale give Greg a message. YA!YA! Let's find him/son a Waggy! We are under hurricane Sandy storm watch. DECALS AVAILABLE FOR JEEP GRAND WAGONEERS! John, the owner of Wagoneers.com has given his permission to post links to his website. He has "Jeep Grand Wagoneer" Decal Stickers. Give him a Click and check them out. I already have a few of them...they look great on my wagoneer! are busy wiith their new projects. Great job. We have notice that the J10/20's Trucks are back. Even more M37 Military . Been kind of a slow month. Getting back to Fall and Winterizing the place. Back to School for some of us. I will be out of the office Oct 16th, 2012 to October 28th, 2012. Will try to get on internet when I can. 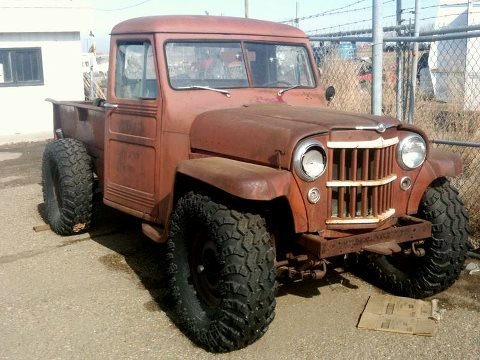 Keep Saving those Beautiful Jeep Grand Wagoneers!